Here on the Mr. 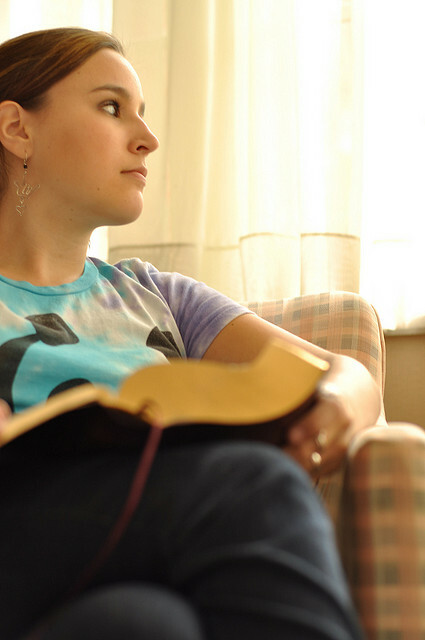 Right Series blog, we’re continually reminding you to spend time with God. He’ll speak to you as you read verses from your Bible and strengthen and refresh you as you spend time with Him in worship and prayer. There truly is nothing like His presence! With that in mind, we’re going to start sharing simple ideas for your time spent with God. We pray they help your relationship with Jesus grow more than ever! Get a journal to write in. Now, read through the Gospels of the New Testament (Matthew, Mark, Luke, and John), paying special attention to Jesus’ words. Take the thoughts and phrases that mean the most to you and record them in your journal. That’s all you need to do to get started! Remember, it’s not about wanting to do 2 hours, so you do nothing. It’s about spending a little time each day connecting with your Heavenly Father.